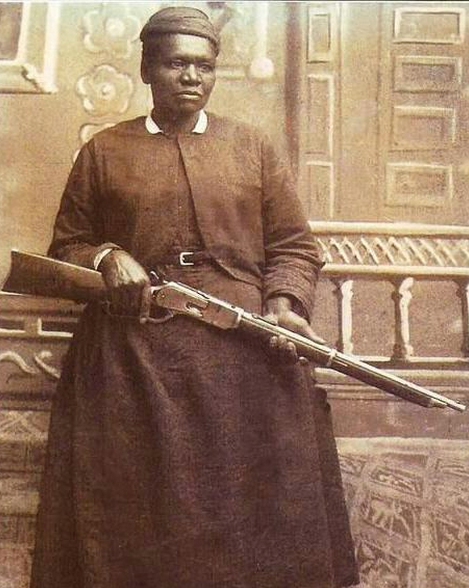 Today we remember Mary Fields, also known as “Stagecoach Mary.” She was the first African-American woman employed as a mail carrier in the United States, and just the second American woman to work for the United States Postal Service. She was born a slave in 1832 and died a legend in her own time in 1914. Thank You for the doors you’ve opened and the boundaries you’ve broken… RESPECT !! This entry was posted in Uncategorized and tagged African history, AfricanFashion, Liberian Fashion, Mary Fields, United States Postal Service, Zabba Designs. Bookmark the permalink.